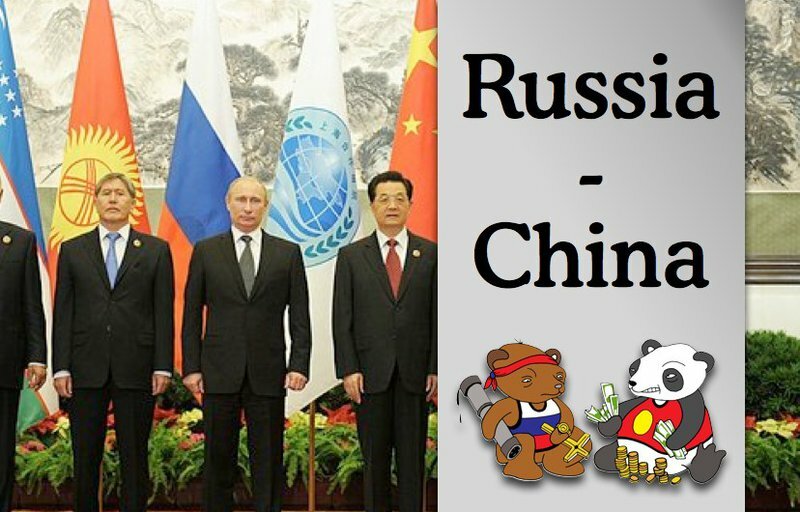 Russia and China: aligned after all? Are China and Russia destined to form an alliance against the West? Unlikely, thinks Thomas Koenig: any future relationship will be based on economics, rather than politics. Towards the end of last year, I was travelling with three eminent Chinese intellectuals to Berlin, Madrid and Lisbon to promote ECFR's recent pamphlet China 3.0. While the public debates were enlightening, the private drinks we shared after hours in dimly-lit hotel bars were much more revealing. And while I would like to pretend that my knowledge about ‘the Middle Kingdom’ is inexhaustible and that I pretty much have heard it all at this point, a cursory comment by one of the Chinese gentlemen as he was taking a sip of whisky sparked my interest. ‘Russia and China will never form a military alliance against the West or the US; that ship has sailed.’ Non-alignment, of course, has been the cornerstone of Chinese foreign policy since the post-Tiananmen period and any visions of an alliance with the former Soviet Union have been rejected as a relic from the Cold War period. But think again: Did I not just read a proclamation by Putin that Sino-Russian relations have become ‘one of the most important factors in international affairs’? Hasn’t Xi Jinping allegedly already chosen Moscow as his first foreign visit destination in 2013? 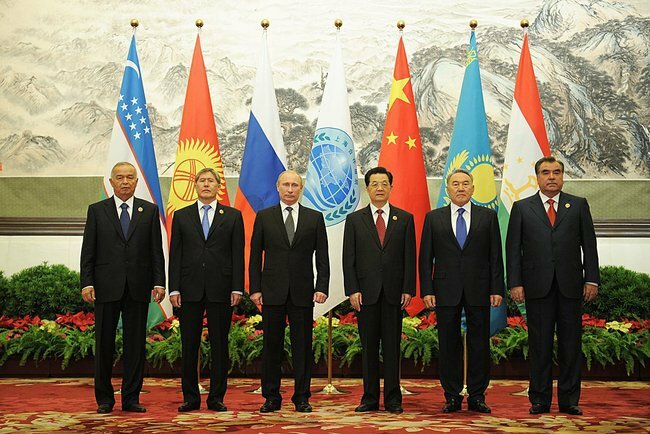 All this amid Putin’s deliberate decision to shun a G-8 meeting and NATO summit in the United States, to attend instead a meeting of the Shanghai Cooperation Organization, the intergovernmental mutual security organisation led by China, Russia and a few key Central Asian countries often referred to as ‘the anti-NATO.’ Western criticism of Sino-Russian military drills at the beginning of last year has created defensive outrage. And apart from the usual natural resource deals that form the backbone of the economic relationship, recent Chinese ventures into Russian agriculture – where Chinese investors started buying farmland in rural Russia and inviting Chinese citizens to work on the farm – point towards deepening ties. Both governments recently set the goal of increasing trade with China to $200 billion, up from $80 billion in 2011. And to top things off, the 2012-2013 period marks the year of highly advertised tourism exchange campaigns in both countries. Couldn’t all this be described as the first signs of – certainly modernised – form of alignment with Russia? Perhaps Mao’s efforts in 1949 to negotiate a military alliance with the Soviet Union have finally come into fruition, albeit in a different form? Looking beyond the lip-service paid to Sino-Russian relations by both sides, is Chinese alignment with Russia indeed as unlikely as suggested on a cold winter evening in Madrid? There is no better place to start to investigate wide-spread, government-approved Chinese attitudes towards any topic than Weibo, the heavily-regulated Chinese version of Twitter. A quick search for “Sino-Russian relations” (中俄关系) elicits hundreds of thousands of posts; amid complaints from students about their upcoming Russian language exams, discussions of the significance of Putin for China, links celebrating the potential for expanding the Sino-Russian trade volume, and general enthusiasm for the friendship between bear and dragon. So far, so good. Talk about alignment and alliances has only recently resurfaced in China. Tsinghua University scholar Feng Zhang blames this on ‘enhanced US strategic hegemony in the Asia-Pacific.’ With American plans for an East Asian anti-missile systems and recent promises by the US defence department to ‘deter, and if necessary defeat, potential adversaries’ in the Asia-Pacific region, worries about a strong American presence appear not to be too far-fetched. In the end, Feng continues, alliances with neighbours might save China from losing an already very small number of friends in the periphery. The most important reason why China can now also afford to consider alliances is, quite simply, the economic growth of recent years. 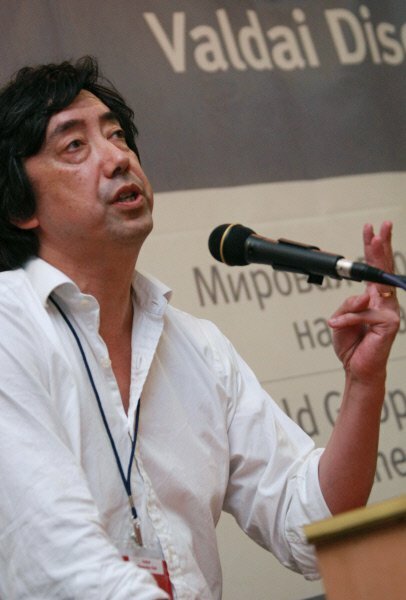 China Institutes of Contemporary International Relations scholar Feng Yujun posits that, other than before, when China was struggling economically, it could only now seek an alliance with Russia. After all, China is likely to soon be more powerful than Russia and therefore emboldened by its own success. Undoubtedly, China and Russia have found, and continue to find, common ground in multinational arenas such as the UN Security Council, the G20, the SCO, and the BRICS, but it is clear that economic interests have taken precedence over political cooperation. If we accept the increasing liberalist impulses that seem to permeate the 21st century, then Chinese alignment with Russia does not appear to be a strategic, but rather a nostalgic, option. And maybe nostalgia explains the small but vocal row of Chinese intellectuals that warns against the abandonment of alignment efforts with Russia. Undoubtedly, China and Russia have found, and continue to find, common ground in multinational arenas such as the UN Security Council, the G20, the SCO, and the BRICS, but it is clear that economic interests have taken precedence over political cooperation. So indeed, it does seem unlikely that Russia and China will form an alliance against the West or the US – especially because it does not appear to be any of the actors’ interest; as leading journalist Duanmu Yi explained, the future trajectory of Sino-Russian relations will be geared towards ‘joint economic prosperity, political powerplay is a thing of the past.’ Perhaps it is time to reconsider the meaning of an alliance. It remains an association to further the common interests of the members, but that does not mean that it automatically confronts and rejects the interests of members outside that alliance, at least not anymore.